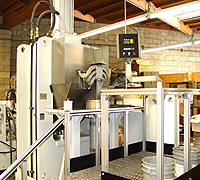 Have a part to extrude hone in Torrance CA? We can meet your exact specs, guaranteed. Sometimes called abrasive flow machining, extrude honing is an extremely useful process suitable for virtually any level of surface finishing or interior passage improvement. 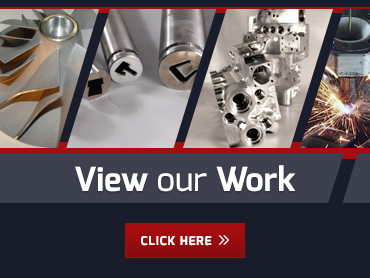 When it’s time for you to extrude hone in Torrance CA, be sure you turn to the pros at Extrude Hone AFM for expert help and reliable, repeatable results. What metals can I extrude hone in Torrance CA? The answer to this question will depend on what you want to extrude hone in Torrance CA and how fast you want to remove material from the workpiece. However, the process is certainly faster than hand finishing, porting, or deburring. We have a huge stock of polymers and abrasive grits on hand so that prepping the media won’t add any delays to the process. For a quote on your project, please contact us online or call (562) 531-2976. Be sure to include a description of the part you want to extrude hone in Torrance CA and the improvement you need to achieve so we can provide an accurate quote.